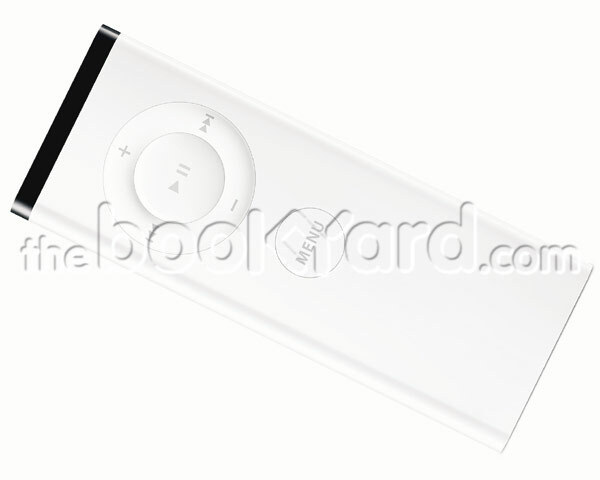 Original Apple remote suitable for use with MacBook, MacBook Pro, iMacs G5 and Intel iMacs. Also compatible with the Apple TV 2 but not compatible with the Apple TV 3. The remote triggers the Front Row software within OSX 10.4 or 10.5 which allows remote control of iTunes and viewing of photos and movies. It is fully operational, in good condition and has a working CR2032 battery. The battery can easily be replaced by ejecting the battery compartment door on the base of the remote. This is a used and tested part from a recycled Mac.